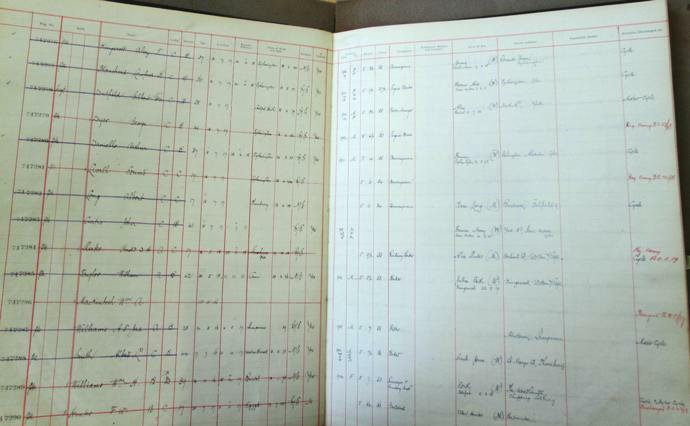 Records When men enrolled into the military details were logged in Roll Books. The extracts below refer to the 1st (City of Bristol) Volunteer Battalion of the Gloucester Regiment. This unit was equivalent to what we know as the Home Guard in WW2. They didn't get to fight in the trenches of France or the beaches of Gallipoli, although some of them, the older ones especially, may have gone into battle in earlier years eg. the Boer War. 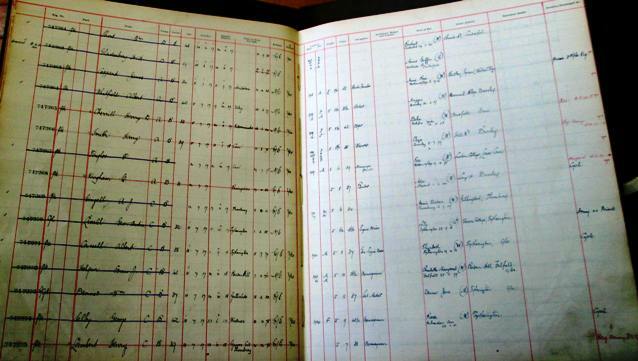 The pages of the Roll Book below feature George Livall, Albert Cassell, Edwin Holpin, Albert Selby, and William Denner, all with links to Tytherington.